This year I was blessed to attend College Conference East, sponsored by the National OCF. I wasn’t sure what to expect going in, since it was my first year attending; I assumed I would have a good time with my friends, meet some new people, and learn more about my faith. All of my expectations were not only met, but greatly exceeded. 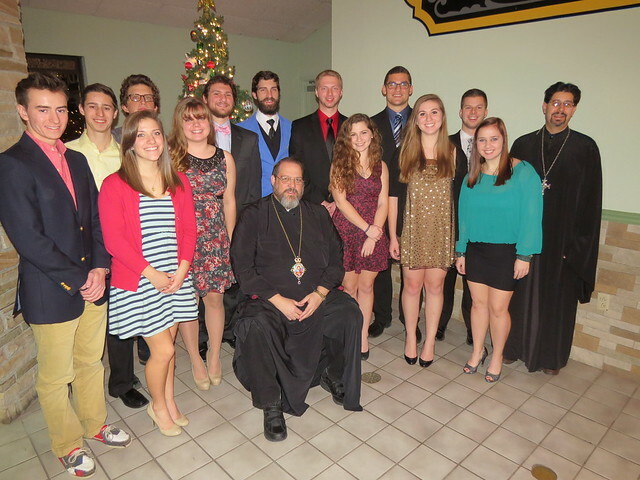 There were 13 college students from our Diocese present at the conference.